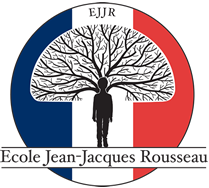 French School of Austin, Ecole Jean-Jacques Rousseau, was first founded in 2005 with the Middle School Program, and through the initiative of a French Speaking Teacher/Director and an Educational Specialist (Conseillère Pédagogique) who wished to share the French language and culture with the children of Austin by offering affordable educational options. 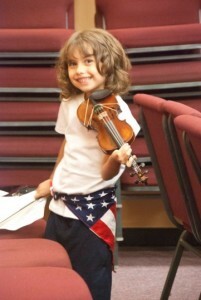 A child must be socialized in a language for it to become or remain his/her own. A bilingual child quickly loses the language if it’s not the language of his environment. A child will not master a written language if he/she does not attend a bilingual program. It thus became clear that the full acquisition of the French language requires a more sustained approach, and that innovative programs must be created. Families find a second home at Ecole Jean-Jacques with a small dedicated community of parents and staff members, and because of our commitment to a world-class education and fluency in respect, responsibility, and the joy of learning. Children are happy to come to school where they reach their full academic potential with a curriculum that fits their needs and not the way around.